Atty. 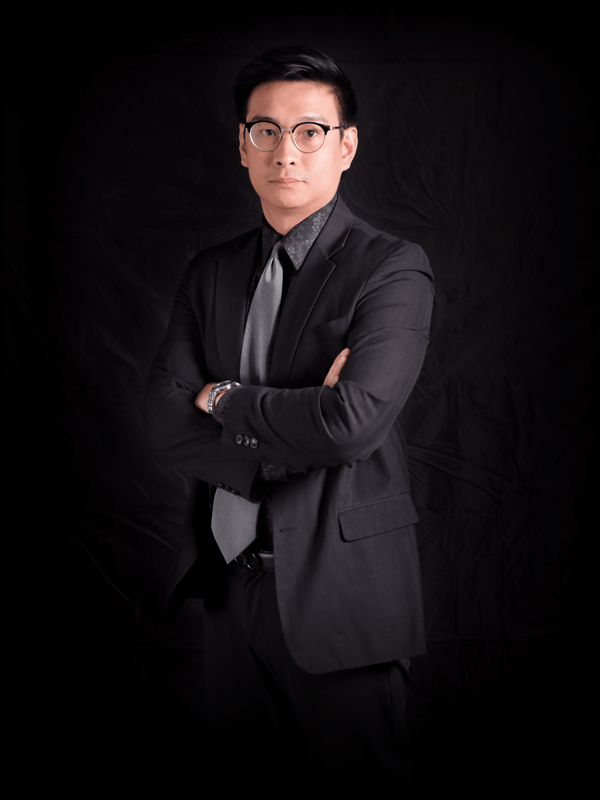 Jon Exekiel “Kiel” N. Leveriza is a litigation and corporate lawyer who obtained his Juris Doctor degree from the Ateneo de Manila University – School of Law and became a member of the Integrated Bar of the Philippines in 2018. Despite his young career as a legal practitioner, he was exposed to a litany of cases ranging from civil suits to criminal actions. Moreover, in his limited practice in the field of litigation, he has represented clients both in first level courts and appellate courts. Prior to joining Carpo Law & Associates, he practiced litigation with Mawis Law Office, a litigation firm known for its proficient practice in family and civil law. During his stint in the said office, Kiel handled family disputes, annulment, criminal cases, and corporate disputes. Before passing the Bar, he served as a legal apprentice with Romulo Mabanta Sayoc De Los Angeles Law Offices, where he likewise dealt with labor and commercial litigation. Before undertaking the study of law, Kiel worked as a compliance analyst with Citigroup of Companies and constantly dealt with Hong Kong traders short selling stocks and trading fixed income securities. As an undergraduate, he obtained a degree in Bachelor of Arts, Major in Management of Financial Institutions from the De La Salle University – Manila.